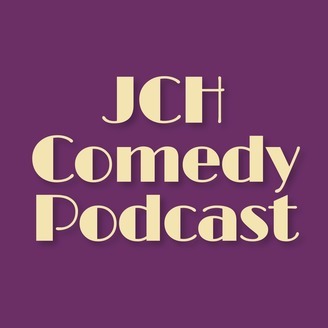 Podcast by Jewish Coffee House Comedy Podcast. 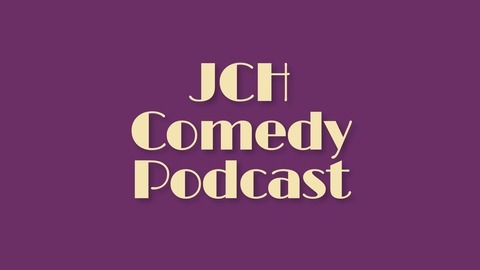 Tom Cotter is one of the most popular stand-up comics in the United States, having appeared on The Tonight Show, The Late Late Show with Craig Ferguson, and Last Comic Standing, as well as his own special on Comedy Central. He may be best known as the runner up in the seventh season of America's Got Talent, when he lost to a dog act (which he references - repeatedly - in his comedy). He came to Jerusalem on the Comedy for Koby tour (www.kobymandell.org); here are some of the highlights of his performance, interspersed with an interview conducted by Molly Livingstone.